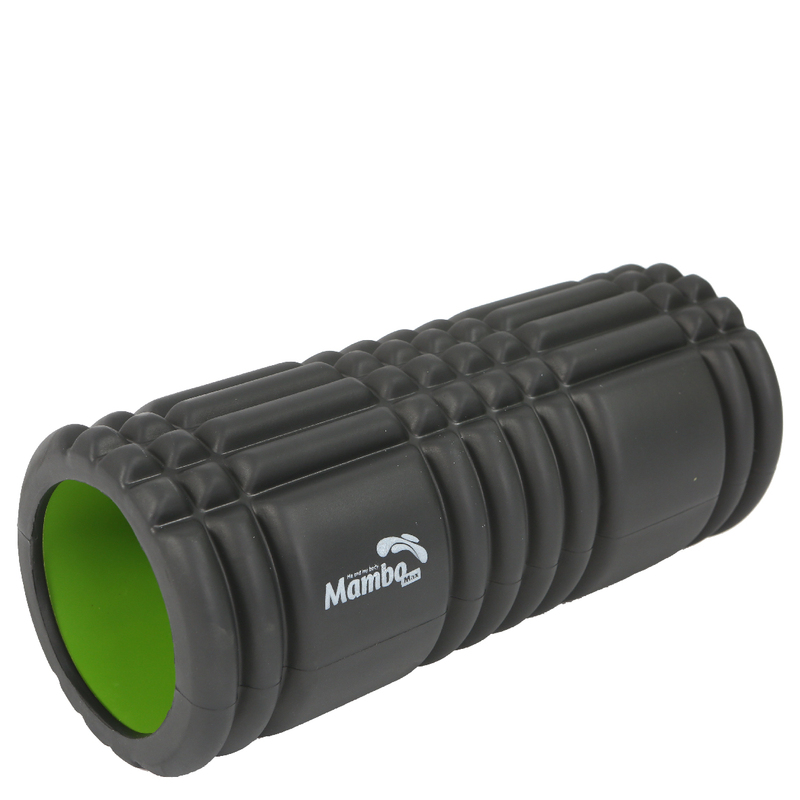 The Mambo Max Hollow Foam Roller can easily help people who are experiencing long term pains. Its three dimensional pattern with different shapes replicates the massage from a therapist’s hands. The larger surfaces allow a superficial massage while the smaller shapes are designed for a deeper massage.